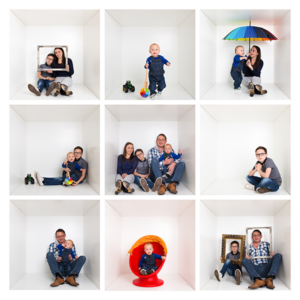 We are very excited to announce, due to popular demand, we have decided to introduce our unique Box into every photoshoot. 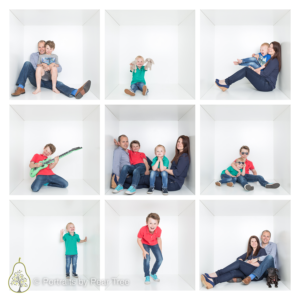 So many clients have come in to see us and have found it difficult to choose between a boxshoot or a portrait shoot and until now we have not been able to accommodate both in one shoot. 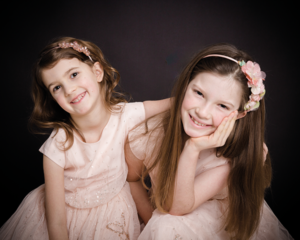 With a slight rejig of our studio we are so happy to be able to shoot both in one sitting for the same great price. 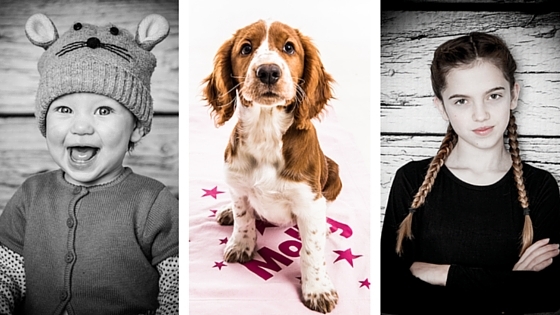 Our photoshoots will now start with the portrait shoot in our main studio. There are a number of different coloured backgrounds that Connan will shoot against. 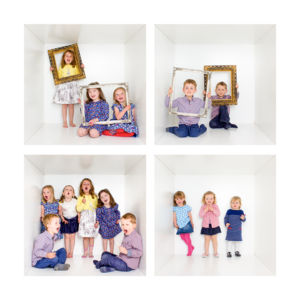 Its always advised to bring changes of clothes for both kids and adults as it adds more variety and colour to your finished images. 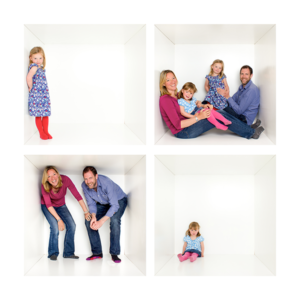 For the last part of the shoot we will put the whole family in a box (you will need to take them home at the end though ) The box is a great way to have fun with the family, let your hair down and just go for it. The more fun you have, the better your final images will be. It’s also a great way to end the session. 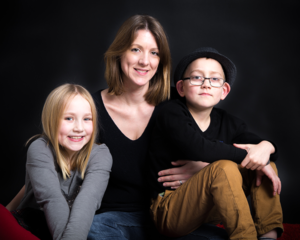 We love clients leaving the studio on a high. Come and join us at our studio. If you have any questions please get in touch by filling out our More info panel.